If you're seeking a career in hospitality management, you need to stay up to date with the latest industry trends to stand out in a competitive market. 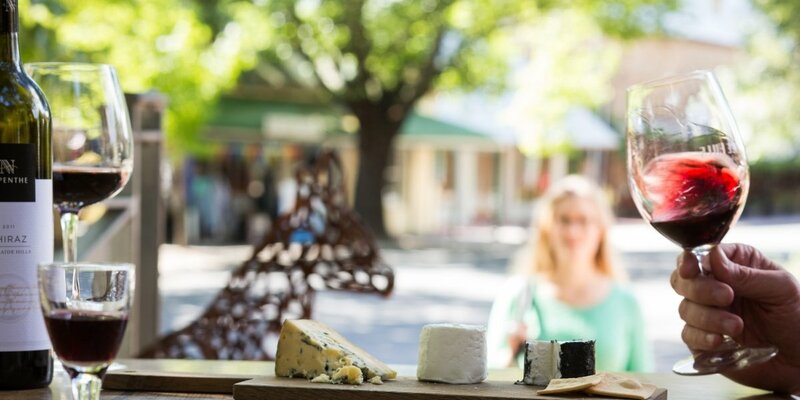 Here’s a list of Australian beverages that are on-trend for 2019. Gin is coming to the forefront as the most popular spirit globally. 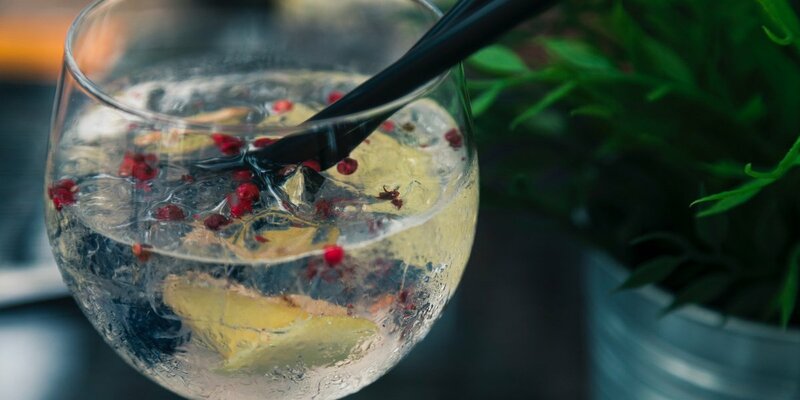 In the UK, consumers spent approximately AU$64 million on gin in the week prior to Christmas 2017, and in five years the number of distilleries in the country grew by 127 per cent, reports Enotria & Coe. Australia is seeing a similar boom, with the Australian Financial Review reporting there were over 100 local gin brands in June last year, with that number growing rapidly. Small distilleries nationwide are leading the trend in Australia, creating flavour profiles unique to their region. As a spirit, gin is allowing creative producers to develop more distinct flavours drawn from any combination of botanicals. Though juniper is the most traditional forward flavour of gin, many local distilleries are branching out. Four Pillars distillery, based in the Yarra region of Victoria, produces a gin made with local shiraz grapes. This twists the traditional palate of gin to include dark fruit, red berry and white pepper spice inherent to shiraz. Local gin producers aren't the only ones being creative. The top five varieties of wine in Australian (shiraz, cabernet sauvignon, chardonnay, merlot, sauvignon blanc) make up three quarters of total plantings, according to Wine Australia. However, alternative wine styles from overseas which are suited to the local climate have seen a recent surge in popularity. 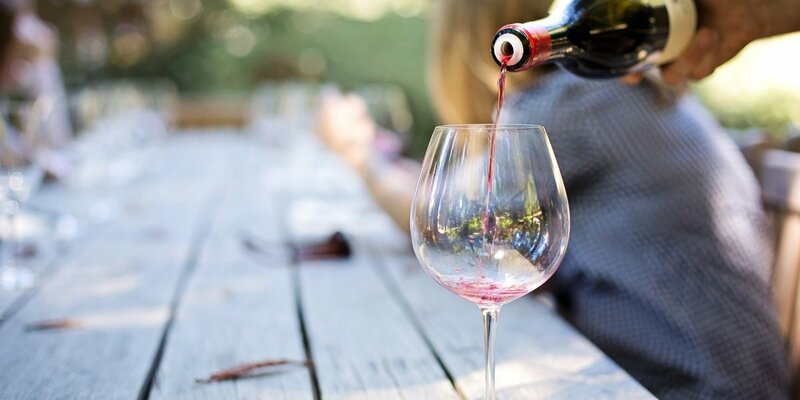 The rise in varieties from the Mediterranean could be attributed to the increasing number of new drinkers, as more of Generation Z reach the legal drinking age. Younger demographics have a greater appetite for new and exciting alcohol products, a Nielsen study found. Another potential explanation is the growing trend towards vegan and vegetarian diets. Full-bodied reds which might typically pair with red meats are giving way to lighter international styles like zinfandel and tempranillo, which are less likely to overpower a plant-based dish. Non-alcoholic drinks are also on the rise throughout the nation. As Australians begin to place greater emphasis on healthier diets and lifestyle health-branded food products are gaining more traction, Nielsen reports. Among these are fermented drinks such as alcohol-free spirits and kombucha. Due to the reported negative health impacts of sugary and alcoholic drinks, health-conscious young consumers are turning to these options in previously alcoholic environments. If you are an aspiring sommelier, hospitality manager, food & beverage assistant, or restaurant owner, contact Le Cordon Bleu to discover your future today.